How Do You Know We Are a Good Fit? “Craig, you said that one of the things Warren Buffet looks for is someone he enjoys spending time with. How do you know whether it is going to work out when you meet a new advisor?” asked Mr. Edelman, a retired CEO. Principles like honesty, integrity, and hard work – to name just a few – are the foundation of everything that they do. They do not sacrifice principles for results … the ends never justify the means. They know that True Wealth has many dimensions … including the personal, social, spiritual, human, and intellectual capital. They believe all wealth is worth managing. “Relationships are more important than my money. Of course, I want to have enough to secure my lifestyle, but I want to positively impact my family and my community,” confided Ms. Gold, a long-time widow. They know there is no monopoly on ideas, no corner on creativity; therefore, they approach new ideas with an open mind. Many have a reasonable plan and good advisors … yet, they are open to move to the next level. Their experience has taught them the value of strategy first: aim before you fire. Even though strategy requires more time up front, it can pay off in the long run. By implication, they know what they don’t do well. “I tried the do-it-yourself route with my money. What a Disaster! I know enough to be dangerous … besides, I can make more money with my time than it costs to delegate,” shared Mr. Liebowitz, a business owner who recently converted the wealth in his business to cash. They hire, respect, and reward talented retirement planning professionals … and desire win-win relationships with people they enjoy. 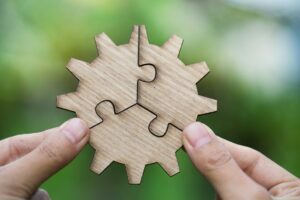 These Seven Key Characteristics have been the foundation for every enduring relationship we have, and we look for them in everyone we work with… whether retired professionals, business owners, or women on their own. 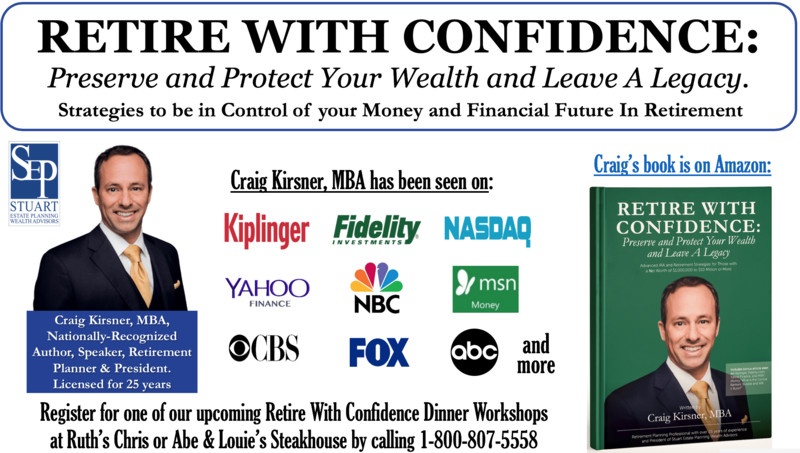 Craig Kirsner, MBA, is a nationally-recognized Author, Speaker, and Retirement Planner. You can reach him at 1-800-807-5558.